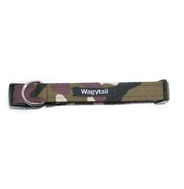 Wagytail mock croc collars are available in Pink, Blue, Red and Black! 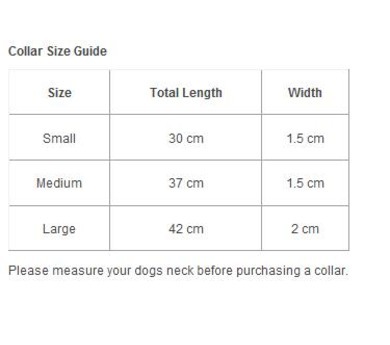 Sizes vary from Small to X Large. 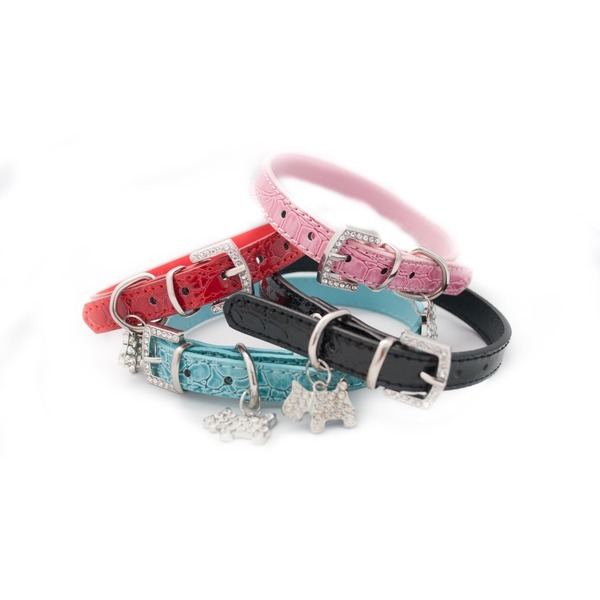 Each one is made from soft PU leather creating a comfortable, soft collar! 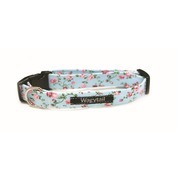 These collars really are lovely and come with a free diamante dog charm! Gorgeous for both girls and boys! X Large 15" - 19" 1"